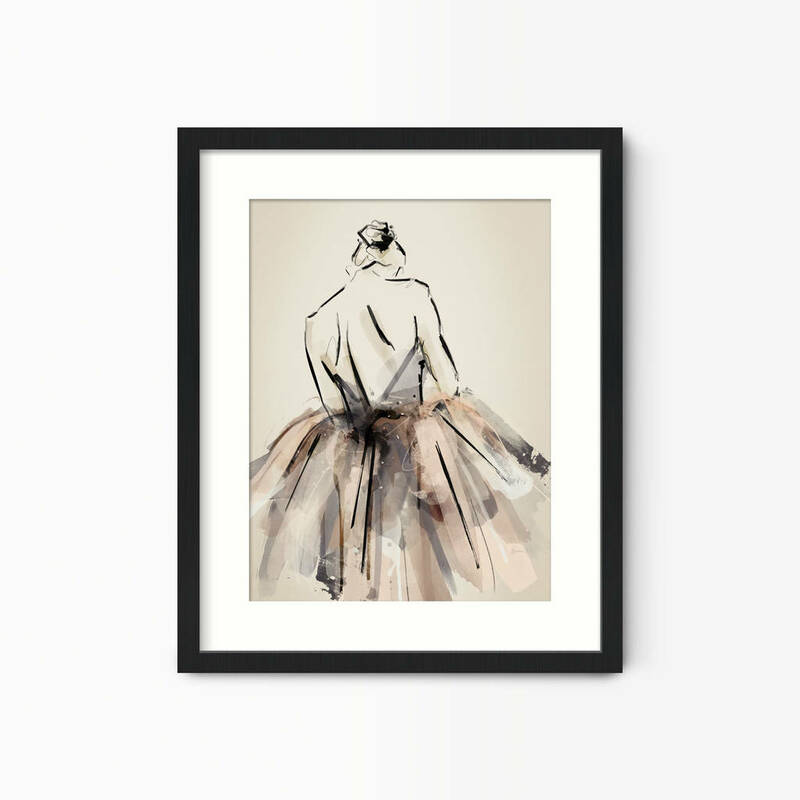 A fresh and contemporary ballet print that brings a touch of class to your walls. 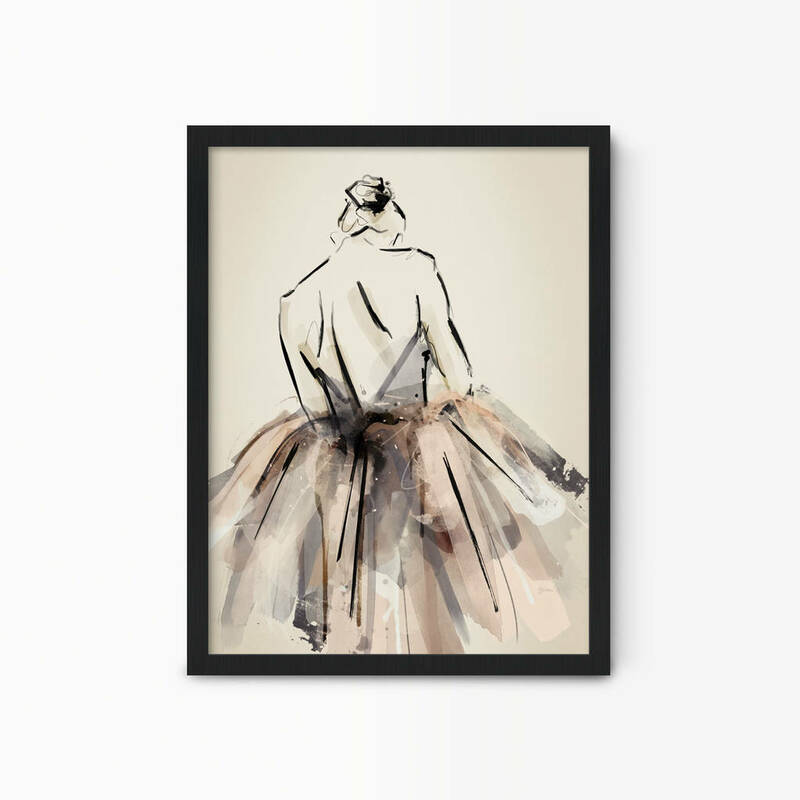 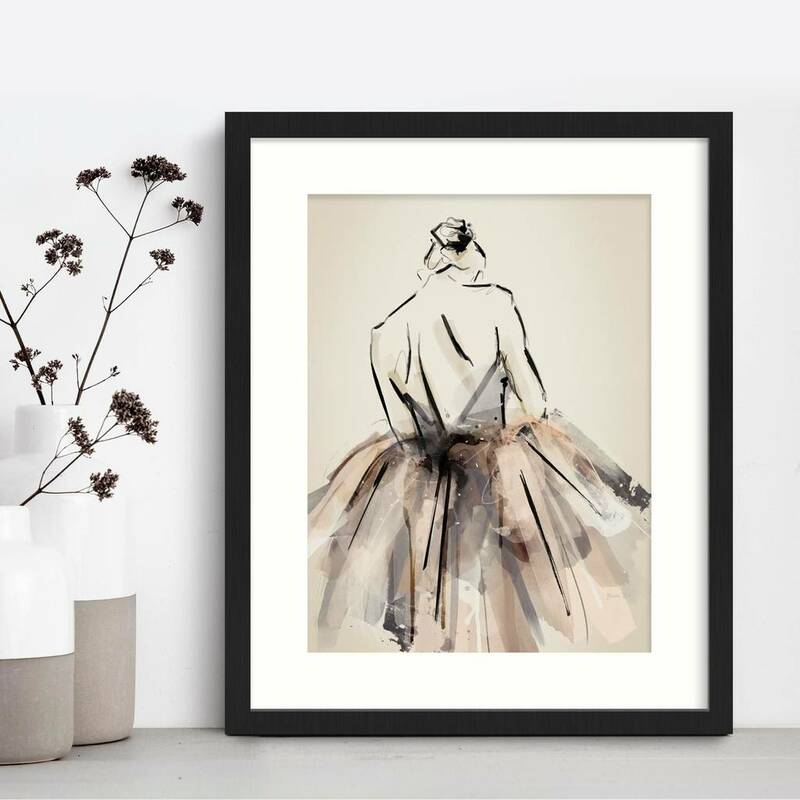 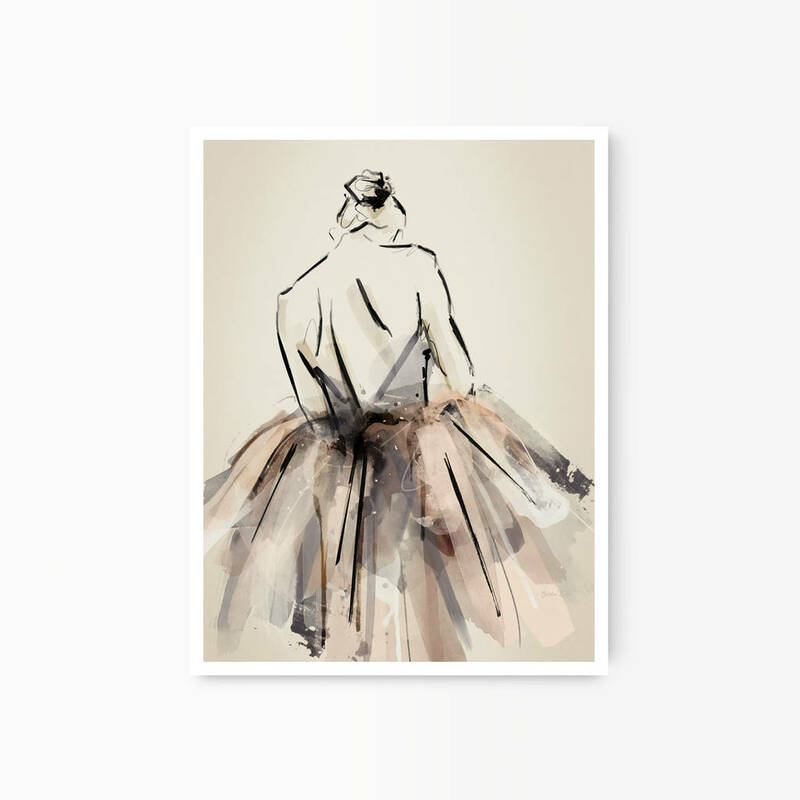 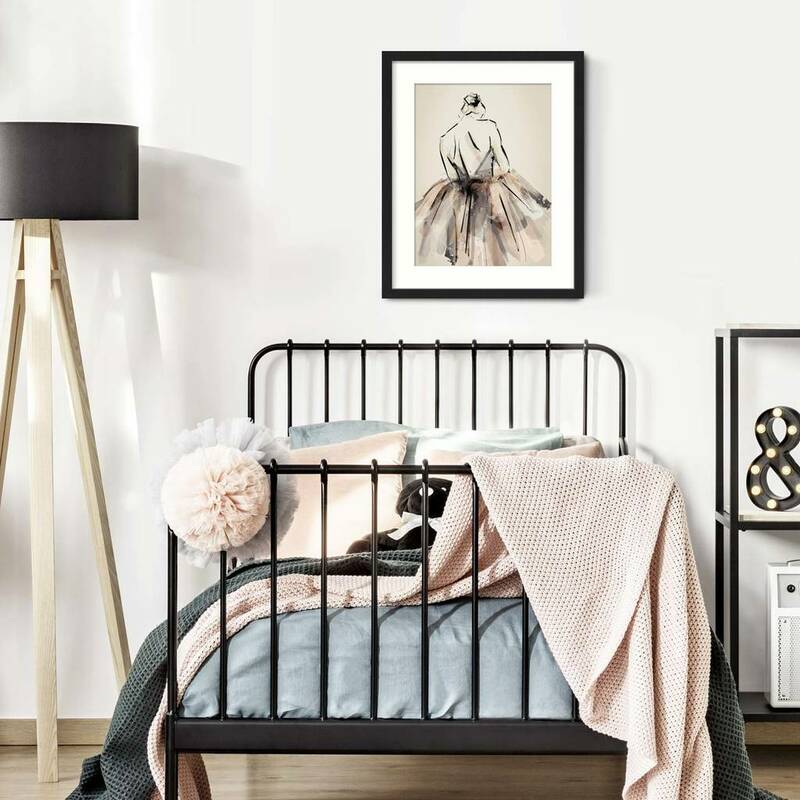 Inspired by the beauty and movement of a ballerina, this art print which is digitally hand painted in soft pink and neutral tones, would add a touch of elegance to a girl's bedroom walls or contemporary living room. 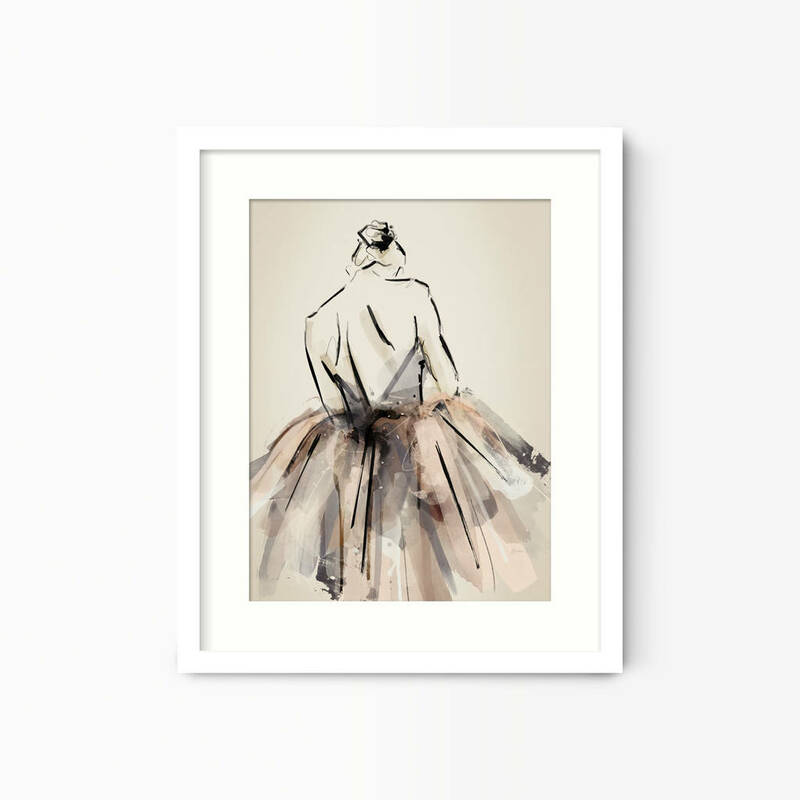 This print would also make the perfect ballet gift for an aspiring dancer.